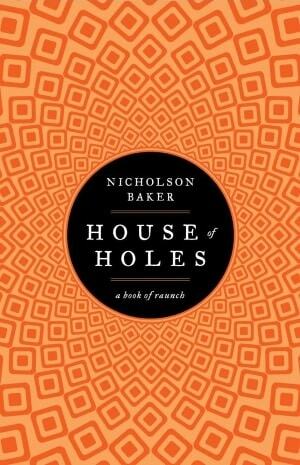 VJ Books Presents Author Nicholson Baker! 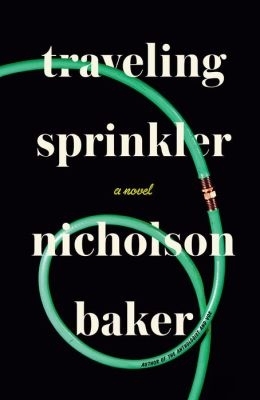 Nicholson Baker was born January 7, 1957 in New York City. He studied briefly at the Eastman School of Music and received a B.A. in English from Haverford College. He is a contemporary American writer of fiction and non-fiction. As a novelist, his writings focus on minute inspection of his characters' and narrators' stream of consciousness. His unconventional novels deal with topics such as voyeurism and planned assassination, and they generally de-emphasize narrative in favor of intense character work. In 1999, Baker established a non-profit corporation, the American Newspaper Repository, to rescue old newspapers from destruction by libraries. Baker lives with his family in South Berwick, Maine. Hardcover Book. February 1994 NY: Random House First edition, first printing, mint, new/unread in a flawless dust jacket. Each dust jacket is protected in an acid-free archival quality acetate cover. Author Signed Hardcover Book. September 2013 NY: Blue Rider Press First edition, first printing, mint, new/unread in a flawless dust jacket, signed by the author. Each dust jacket is protected in an acid-free archival quality acetate cover.